Do you consistently wake up with chronic headaches? Do you feel that no matter how long you sleep, you are still tired all the time? Does your partner consistently complain about your snoring? All of these things could indicate sleep apnea. This sleep disorder can have serious health-related consequences if left untreated. At National Dental in New York, we work with our patients to determine the cause of their sleep apnea, and then design a personalized treatment plan to address their needs. 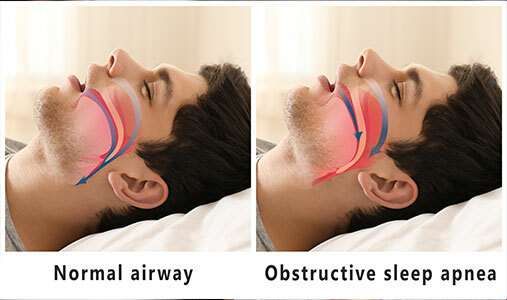 Obstructive Sleep Apnea: The most common form of this disorder, obstructive sleep apnea is triggered by a blockage of the airway. This typically occurs when the soft tissues near the airway collapse over it. Central Sleep Apnea: Less common, central sleep apnea is caused by a lack of communication between the brain and the breathing muscles. If you are experiencing any of these symptoms, it is important to seek medical advice immediately. At National Dental, we have an onsite sleep medicine specialist who can diagnose your condition and determine an appropriate treatment plan. In many cases, proper diagnosis of sleep apnea requires a sleep study. During this process, your body’s physical responses are measured during sleep to determine if your symptoms are the result of sleep apnea or perhaps another type of sleep disorder. One of the most common treatments for sleep apnea is Continuous Positive Airway Pressure, or CPAP. While this type of therapy is effective, most patients find these devices to be cumbersome and uncomfortable. 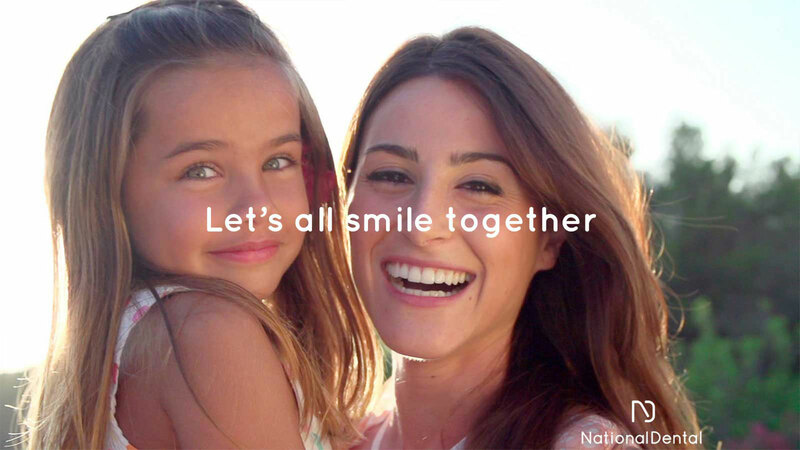 At National Dental, a custom oral appliance can be fabricated as an alternative to the CPAP machine. This device is designed to fit comfortably over your teeth and move your lower jaw into a more favorable position. In many cases, when the jaw is moved forward, it prevents the soft tissues from falling over the airway. Many of our patients have found incredible relief with our custom appliances and prefer them over CPAP therapy. If you are suffering from sleep apnea, this simple solution could be all you need for an improved quality of life. If you think you may be experiencing symptoms of sleep apnea, a consultation with one of our doctors can have you well on your way to a peaceful night’s rest. Contact us online or call us at (516) 535-0544.